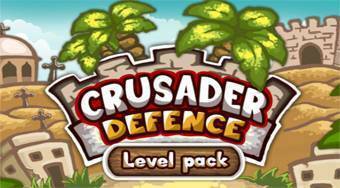 Do you like Crusader Defense: Level Pack? Share it with your friends. Crusader Defense: Level Pack - place the fighters along the path and thereby protect the gate of your fortress from the enemies.